UPDATE (02/05/13): This giveaway is now CLOSED. The winner (chosen by random.org) is comment number 96, Kristen! Congrats Kristen! Please email me at kitchenconcoctions at gmail dot com to claim your prize. Thank you to all those who entered! NOTE: Winner must contact Kitchen Concoctions within 72 hours at kitchenconcoctions at gmail dot com to claim prize. If winner has not claimed prize within 72 hours then a new winner will be notified. Kitchen Concoctions is not responsible for unclaimed, undelivered or damaged prizes. It’s the weekend (holler!) and I am sure all of you are out there living it up! Yesterday I promised you another giveaway and here it is! This giveaway is perfect for helping you pull off that perfect Super Bowl party! 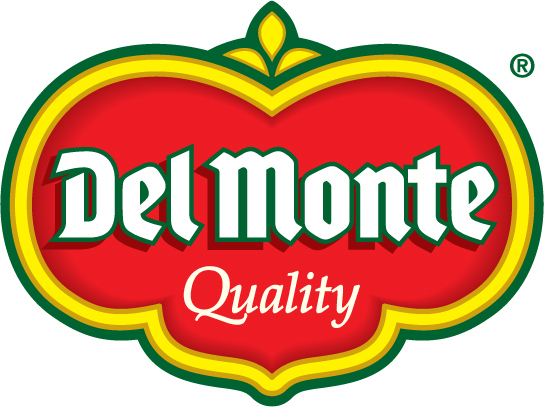 Keep reading below on how you can enter to win and $25 Visa gift card and Del Monte Southwestern Tomato Gift Pack. 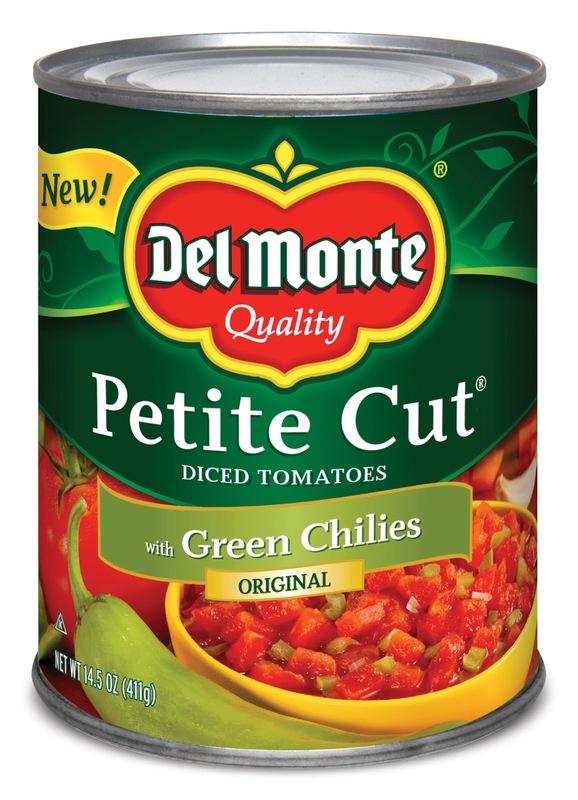 Celebrate the big game coming up and the new line of Del Monte tomatoes by participating in the Del Monte® Southwestern Tomato Kick-Off Sweepstakes. •Get ready for a chance to win one of the many prizes available, including an ultimate entertainment package with a Sony® 55” LED TV, Bose® home theater system and Sony® Blu-ray player (ARV $4,779.00 USD). 1. Head over the Del Monte Pinterest page and check out their Tomato Kick-Off Sweeps board. Then come back here and leave a comment stating which recipe using Del Monte Southwestern Tomatoes you would like to try. This give-away closes Saturday, February 2, 2013 at 11:59 PM CST. Winner will be chosen at random (by random.org) and will be announced sometime shortly after the give-away ends. Winner must contact Kitchen Concoctions within 72 hours at kitchenconcoctions at gmail dot com to claim prize. If winner has not claimed prize within 72 hours then a new winner will be notified. Kitchen Concoctions is not responsible for unclaimed prizes and will choose another winner if original winner has not claimed prize within 72 hours of being announced. Giveaway for US residents only. Kitchen Concoctions is not responsible for undelivered or damaged prizes. Contents of prize pack may vary slightly. 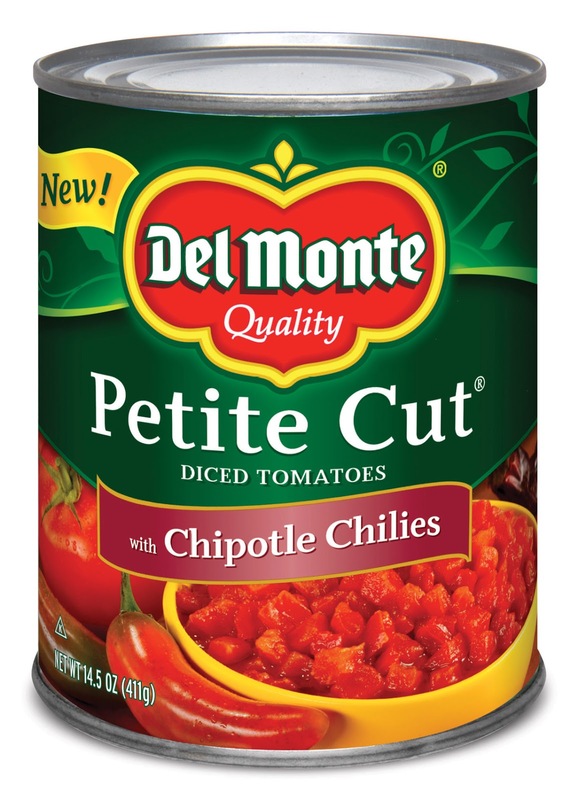 The giveaway here on Kitchen Concoctions is for a $25 Visa Gift Card and two cans of Del Monte Southwestern Tomatoes ONLY. The sweepstakes for the ultimate entertainment package is through the Del Monte website and must be entered separately. Looking to try the tortilla soup! I'd like to try beef nachos recipe. The beef nachos looks like a winner for my family. Would love to try the beef nachos! Following via GFC as rachael hardison! The chicken fajitas sound delish! the Chicken Fajitas recipe sounds amazing! I would like to try the Santa Fe Chicken Quesadillas. I would love to try the Chicken Fajitas. I'd make the tortilla soup! That Warm Fiesta Bean Dip looks yummy and easy to make. Would love to try the Santa Fe quesadillas! The Tortilla Soup recipe sounds great! I'd like to try the Fiesta Chili Bake. I'd like the tortilla soup.